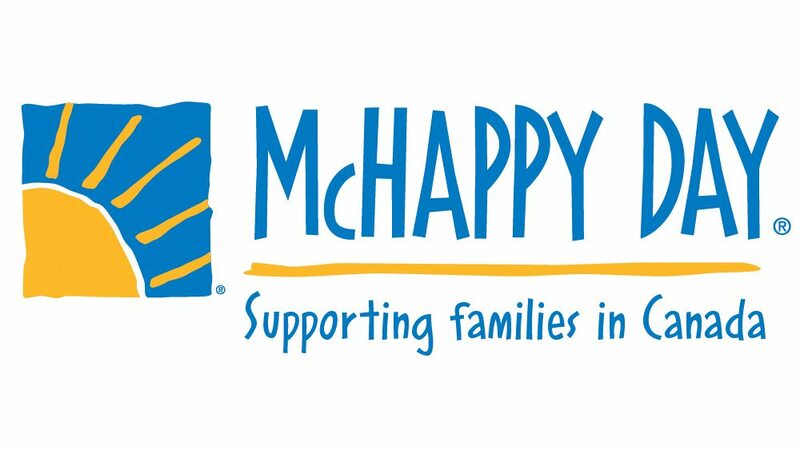 McHappy Day 2017 | DSL Inc.
McHappy Day is a day where people come out to show their support of the Ronald McDonald House and Ronald McDonald Charities across the country. $1 from every Big Mac, Happy Meal and Hot McCafe Beverage sold on May 3rd, will be going to support Ronald McDonald House Charities Canada. In addition to this for just a $5 donation, you can purchase McHappy Day Socks, this years model has McHappy Day Hearts on one and Big Macs on the other. 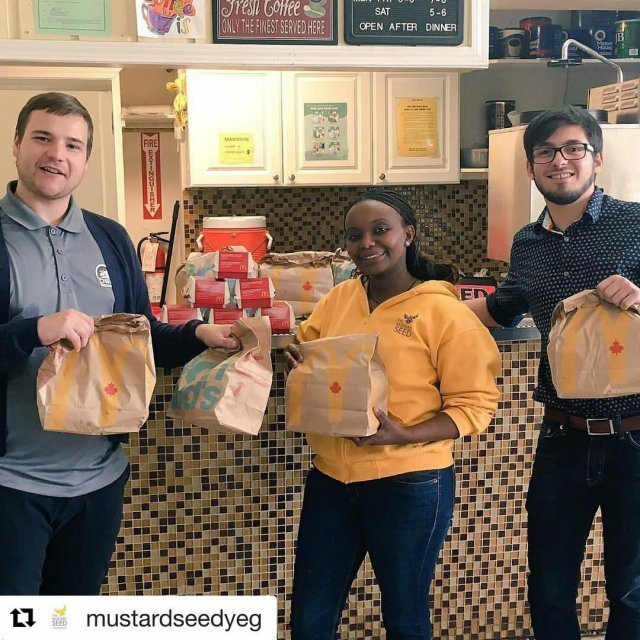 McDonald’s has treated DSL so great over many years now and we really wanted to give back on this special day so what we did was purchase 100 Big Macs and donate 60 to The Mustard Seed in Edmonton and the rest to our fellow staff here at DSL. We thought this donation was pretty unique because not only did we donate $100 to the Ronald McDonald House but we also fed some less fortunate individuals and families in Edmonton. 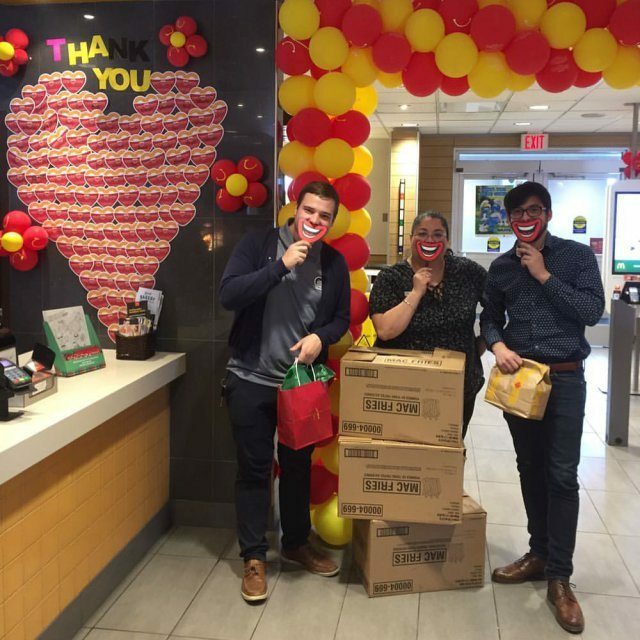 McDonald’s is such a great supporter of DSL and we can not thank them enough for what they do for us. Congratulations on all of the money raised for this great cause and we can’t wait for next years!